Many DIY Fertilization & Weed control activities fall under the category of “trial and error” as not many people know how to correctly use such products. This is why you should always call a professional Fertilization & Weed control Columbus OH team to give you a hand. 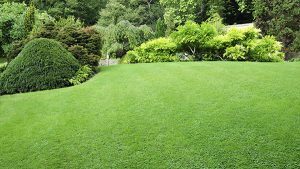 Our company is a licensed and certified Fertilization & Weed control contractor able to provide you with year-round tailored interventions. We offer soil assessments and make a thorough analysis of the micro-ecosystem thriving on your property before implementing our specialized weed control program. We are aware that not two properties are alike and the soil chemical’s composition may vary from one property to the next. While understanding your soil’s chemical makeup and pH, we also identify its fertilization needs. We factor in the weather conditions, the environmental requirements of your area and the meteorological challenges you have to deal with all year long. We always conduct a vegetation assessment first: some plants are more vulnerable to weeds than others and may need more thorough weed control; we also factor in the presence of insects and wildlife as they too can propagate weed seeds on your property. 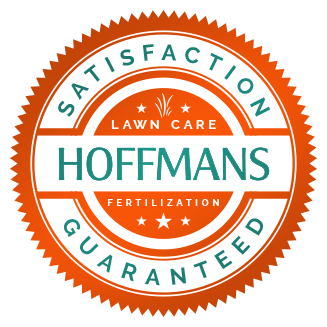 After all these evaluations are completed we implement a year-round Fertilization & Weed control strategy that protects your turf, flowers, and ornamentals, while deterring weeds in a controlled manner. We also offer follow-up programs to make sure the weeds are completely deterred from your property: after we applied certain treatments we come back just to see how things evolve. If necessary, we adjust our interventions to ensure the health and thriving of your landscape. If you call us today and ask for a free estimate, we will be able to come down and make an assessment. We also offer integrated services to our Fertilization & Weed control Columbus OH treatments so you can enjoy a lush, healthy, and thriving landscape all year long! Give us a call right now and ask for a free estimate! We can’t wait to put our efforts to your benefit!